It's time to say goodbye to Opportunity. 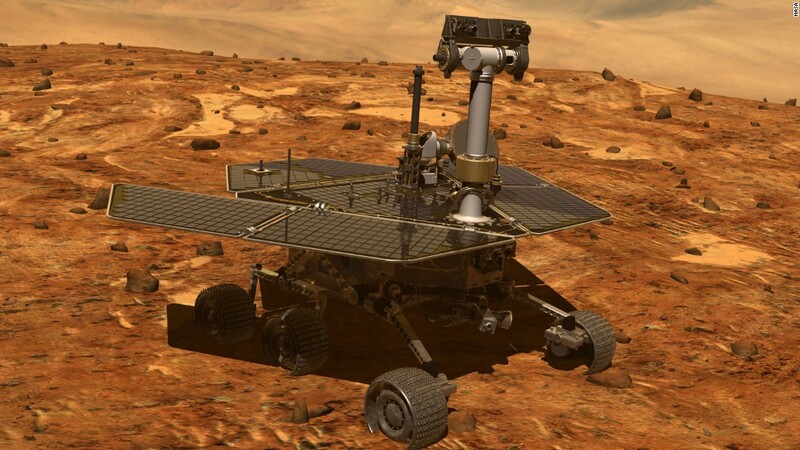 The Mars rover's team made its last attempt to contact Opportunity on Tuesday night, and it went unanswered. On Wednesday, NASA confirmed that the mission is over. Gee, I didn’t think I would tear up reading an article about space exploration. Now I need to go watch Wall-E or something.